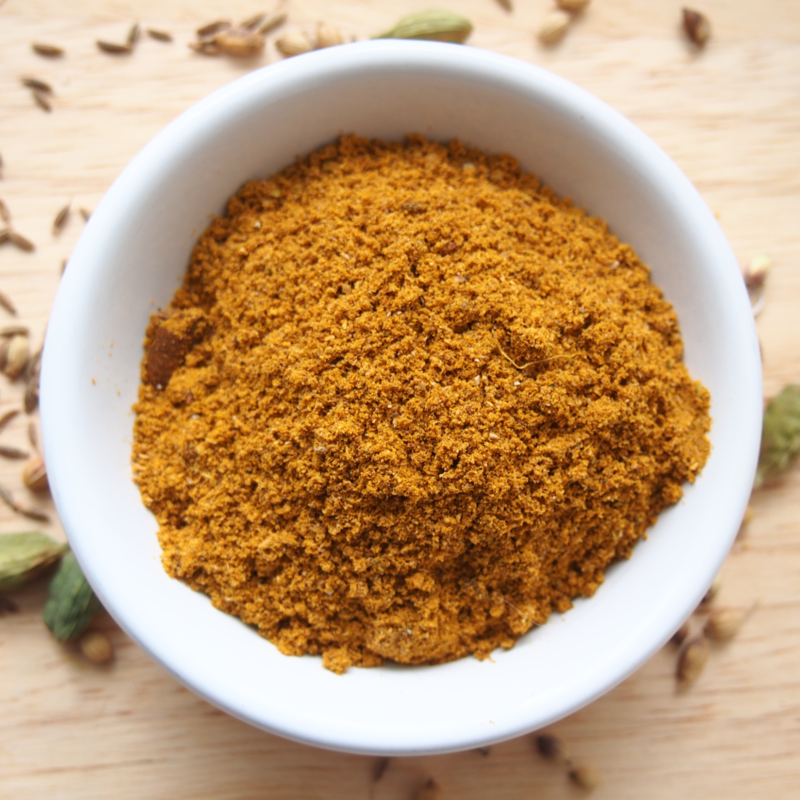 I like to make my own yellow curry powder, when I have the time and the ingredients on hand. As usual, homemade tastes fresher and has your own unique flavour stamp. Toast all spices in a small frying pan until fragrant, but not burnt. Grind to a powder consistency in a spice grinder.